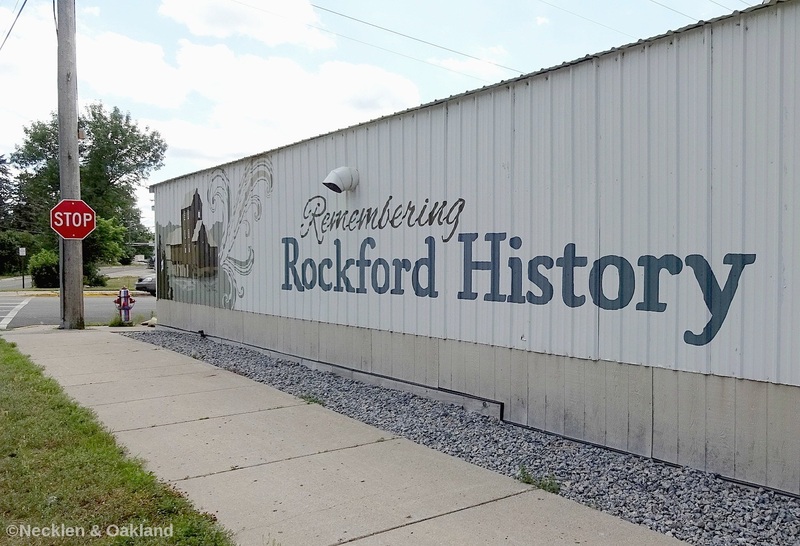 Rockford is a growing community located along the banks of the Crow River just 25 miles west of the Twin Cities. New housing developments combined with acreage properties and recreational opportunities make Rockford an excellent place to call home. Rockford is home to the Beautiful Lake Rebecca Park Reserve and the Historical Ames-Florida Stork House Museum. 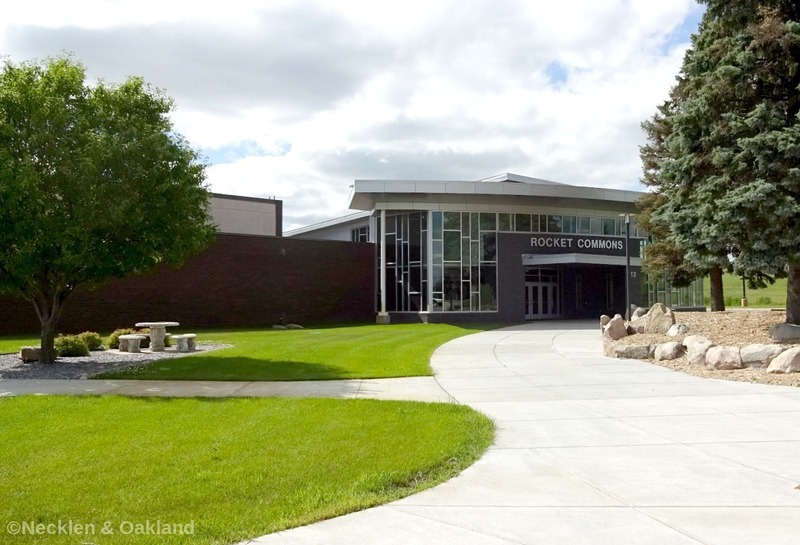 The Rockford School District consists of three school buildings: an elementary school for grades kindergarten through five, a middle school for grade six through eight, and a high school serving grades nine through 12. The district has a student populations of approximately 1650 and a certified staff of 110. The district community population is approximately 8,640. The demographics of the Rockford School District are predominately rural, a bedroom community about 35 miles west of the Twin Cities. This district includes all or parts of the following communities: Buffalo, Rockford, Greenfield, and Corcoran-- and encompasses 42.43 square miles across both Hennepin and Wright counties.